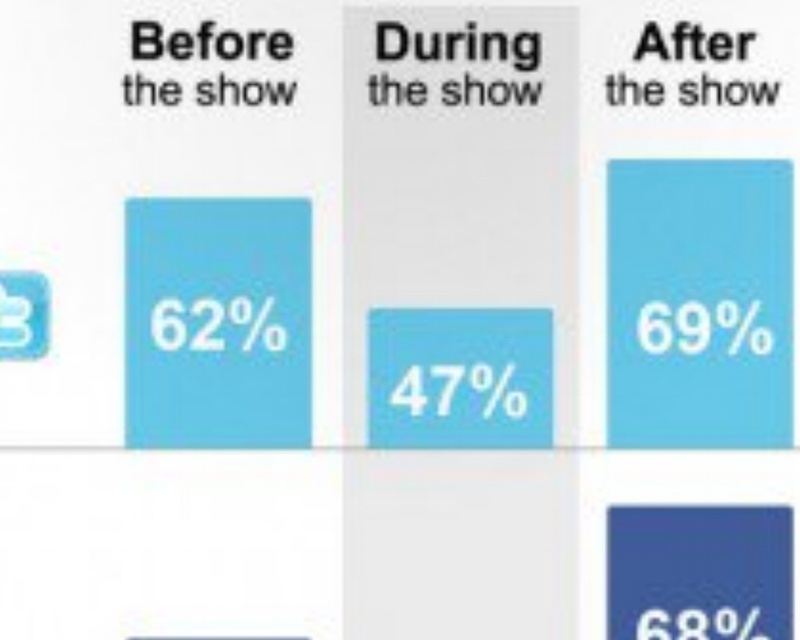 Social Media Drives People Back to Live Viewing and Advertisers Rejoice! When DVR’s grew in popularity and households there was a collective scream from advertisers everywhere. Imagine telling an advertiser 15 years ago that people would have the power to fast forward through the ads they had spent thousands (or even millions) of dollars to plan, produce and place. It would be the stuff of nightmares, but currently it is the reality we are in. However, as any millennial television viewer can tell you, Twitter and Facebook have become dangerous areas for those who chose to DVR programming. If you didn’t watch the season finales of Game of Thrones or Walking Dead live you were in for some unwanted spoilers. If you don’t want to find out who was kicked off The Bachelor, killed in Breaking Bad, who won a sporting event or the champion of Dancing of the Stars you are forced to avoid any form of social media. Advertisers and networks have noticed this growing trend and are one by one starting to embrace it. Networks help to drive viewers to discussions on social media as they watch their favorite shows. Some programs have even created an entire second screen experience to drive live viewing. ABC Family’s series Pretty Little Liars fills its program with hash tags driving viewers to tweet about each scene, while also creating an easily trackable method to see what the viewers are thinking. According to TV by the Numbers, the season finale of The Walking Dead drew more than 1.3 million second screen interactions. This is a highly involved audience and their live watching habits have made this program a highly desirable area for advertisers. As networks find success in driving live viewing through social media and second screen activity we should expect to see these options grow across networks and programming. Networks would be smart to watch this trend and follow suit, as increased live viewing will only increase the value of their program, their audience and most importantly to them, their advertising dollars.